Mini Drone. 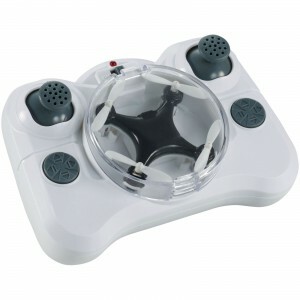 The Mini drone is pocket size lightweight and can be used indoors and outdoors. The mini drone features LED lights which allows you to use it at night. The remote control doubles as a carrying case for your mini drone making it portable and easy to carry. The mini drone is capable of making 360' loops and flying up to 50 metres on a single charge. Flying time around 5 minutes and charging time around 20 minutes. The mini drone can be easily charged with the included Micro USB cable. The batteries in the remote control are included. Supplied in a white Avenue gift box. ABS Plastic. 360° Wi-Fi Action Camera. 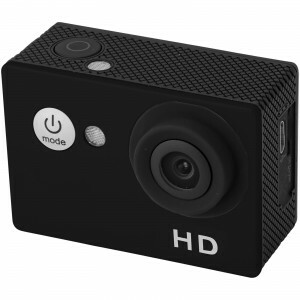 The 360° Wi-Fi Action Camera comes equipped with a 1080P HD lens and a 0.96" LCD screen to take your photography to the next level. 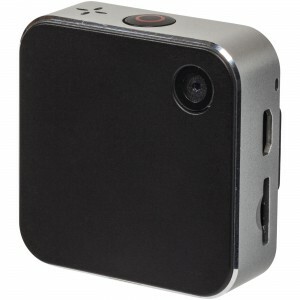 Through the app, you can stream live video from your connected device with the 360° camera. 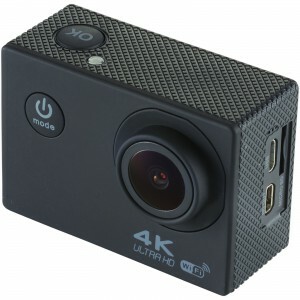 The camera is capable of taking both pictures & video with crystal clear resolution in full 360° panoramic view. The footage can be transferred wirelessly to your email, cloud storage, or social media account. 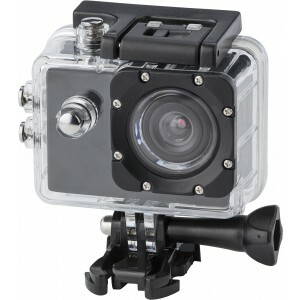 This HD camera comes with additional accessories including a waterproof case (waterproof up to 30 meters), helmet mount, handlebar mount, bandage, adhesive tape, charging cable, adaptor and cleaning cloth. Supplied in an exclusive gift box. charging cable included. Micro SD Card not included. ABS Plastic.